The town of Malmesbury is located on a flat Cotswold hilltop at the convergence of two branches of the River Avon in North West Wiltshire. 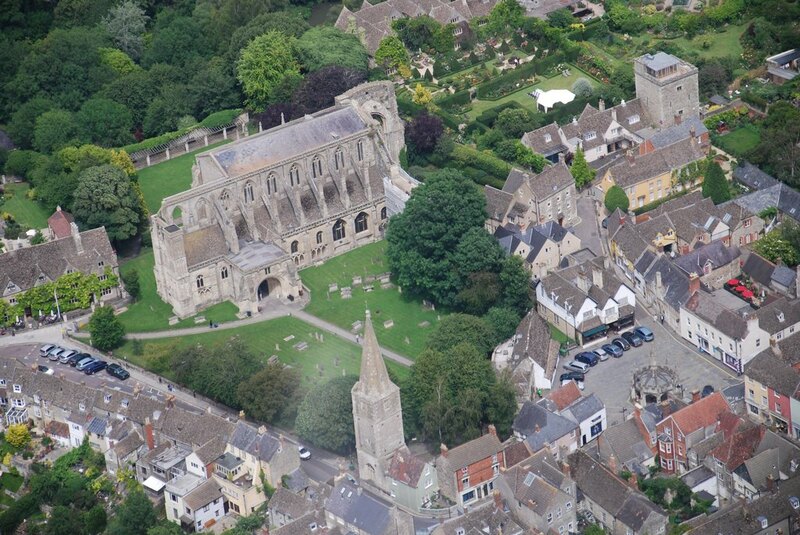 Malmesbury Abbey itself has no bells; the Abbey Bellringers ring the 8 bells in the detached tower of St Paul, which is to be found at the SW corner of the Abbey churchyard. Visiting ringers, of whatever ability, are always welcome at Malmesbury. We also welcome those who wish to learn to ring a bell. Non-ringers are welcome to watch us ringing. St Paul’s Tower is affiliated to the Gloucester and Bristol Diocesan Association of Church Bell Ringers.